The official guide to all the Worlds Heritage sites. Updated every year with the newly added sites to the list. Now includes sites inscribed in 2015 and 2016. 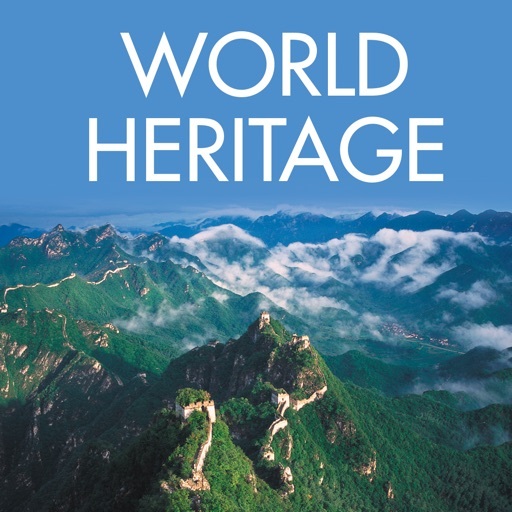 Use the UNESCO World Heritage app to explore all the World Heritage sites at home or while on your travels, choosing your favourites and marking them off as you visit them. 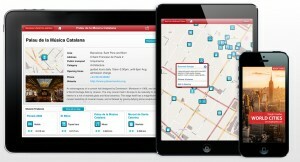 This app fully describes all the UNESCO World Heritage sites. The prestigious List includes some of the most famous places in the world, such as the Archaeological Site of Troy, the Historic City of Toledo in Spain, Mount Etna in Italy and the showcase of evolution that is the Galapagos Islands. 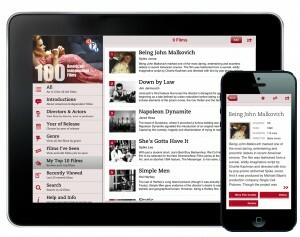 You can also bookmark your favourite sites and share the description using email, facebook and twitter. 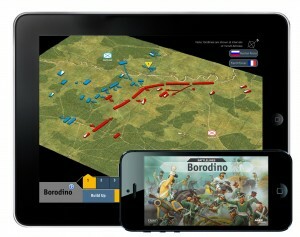 This is the ultimate app for armchair and active travellers alike. 45 new sites added to the list between 2015 and 2016 ranging from the Forth Bridge in Scotland to The Architectural Work of Le Corbusier. Software update and bug fixes.